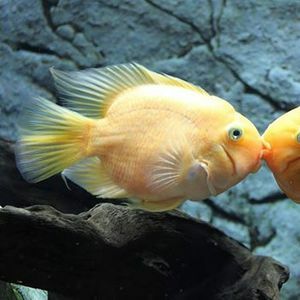 ❤️ Get you and your loved one a ticket for two to Bristol Aquarium’s Valentine's Date Night for £25 ?
? 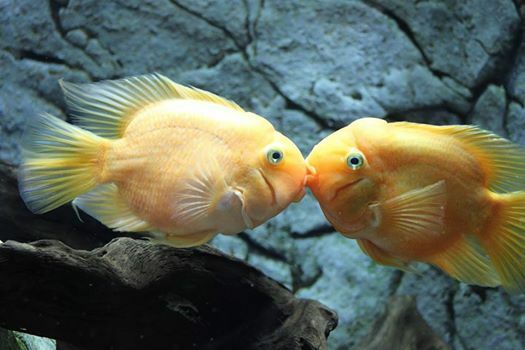 Enjoy the Aquarium after hours, with no children in sight! 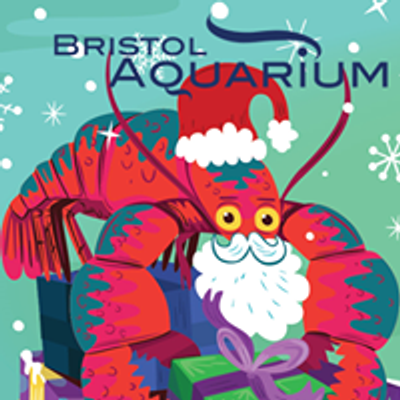 Come and spend some quality time with your partner meandering through our oasis of colour, admiring over 40 naturally themed displays and thousands of marine creatures that call Bristol Aquarium their home ? Due to popular demand, we've now added an extra date night on Friday 15 February. This event is for visitors aged 16+ only. Please purchase tickets online in advance, and members are free!